Analyseameter is an online portal for Electrical and electronic tools. Here you will find guides for Multimeters, testers, calibrators, and other educational pieces of information for students. Apart from this, we also write on tutorials and manuals of industrial tools available in the market by different companies. Himanshi Gupta is M.tech Post Graduate with Microelectronics and loves to share her knowledge with others. She is very talented and has vast knowledge in Electronics Circuitry. 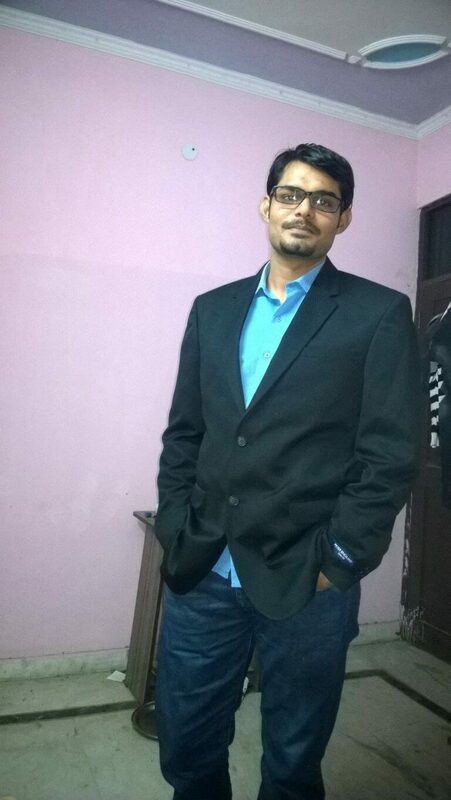 Ajay Kumar is an Owner of Analyseameter. He has done his graduation in Electronics and Communication Engineering. Because he faced difficult in finding easy yet thoroughly explained data while he was studying. He came to know about website development and digital marketing in his last days of graduation and then he created this to help other students and general public. He is responsible maintenance and marketing of this website. His main fields of interest are SEO/Digital Marketing and Video Games.